Acer User Manuals PDF above the page. Over the past ten years Acer Group Corporation is deservedly one of the five largest manufacturers of computer equipment in the world. On the markets of Latin America and Asia, Acer - the undisputed leader. 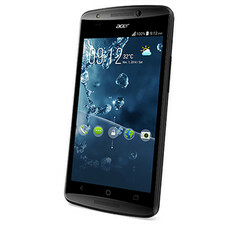 In the US and Europe, Acer also holds a leading position. Homeland corporation Acer Group - Taiwan. In 1976, businessman Stan Shih founded the company with the original name of Multitech International. By the early '80s, a young but has received support from the government, the company for the first time in Taiwan to mass assembly available and IBM-PC Compatibility. 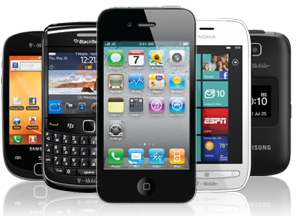 This allowed the Corporation will soon become competitive in the international market. In 1985, the company opened offices in Germany and Japan. In 1987, the company Acer Laboratories Incorporated was created, develops and manufactures its own chipsets. 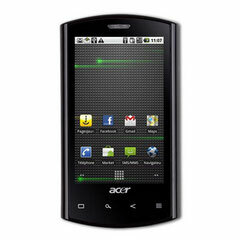 In 1988, the entire company gets the name of the Acer, which translated from Latin means "purposeful", "active". Acer Inc. A major breakthrough is also accounted for in 1988. Then Acer acquires US company Counterpoint Computers, which is at the time the largest designer and manufacturer of mini PCs. In 1989, Acer and Texas InstruNoutbuk-Acer-Aspirements (leader of the semiconductor industry in the United States) create a joint venture for the production of memory chips. In 1990, Acer acquires Altos Computer Systems - one of the main manufacturers of multi-user systems. In 1992, due to the rapid growth of Acer's headquarters moved to Singapore. In March 1996, Acer opens assembly plant in Finland, focused on the market of Russia and CIS countries. In 1997, the Acer, which has already become one of the leaders of the computer & phone industry, acquires branch of Texas Instruments, which specializes in the development and marketing of portable computers.